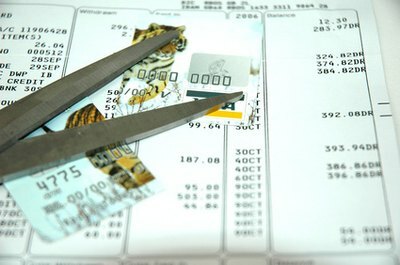 Once you have consolidated your debts to a manageable payment, you need to eliminate your dependency on credit cards. It’s no surprise that when it comes to debt, it’s much easier to get into it than out of it. One step toward getting out of debt is debt consolidation, which involves obtaining a loan to pay off all your creditors, enabling you to make one monthly payment. Before you rush out to apply for a loan, however, carefully consider the pros and cons to debt consolidation. Debt can be overwhelming and when it comes time to paying that stack of bills every month, you probably feel like an amateur juggler, trying to figure out which bills are due the soonest and which ones you can put off until the next payday. The single payment of a debt consolidation loan offers some much needed relief if you’re dealing with the daily stress of debt, and you might even catch a little more shuteye knowing that you only have to worry about one payment due date, rather than several. Your credit score can have a significant impact on your life. Credit scores are used to determine what kind of loan you can get for a house or a car. In some finance jobs, employers will check a candidate’s credit score before employing him. If you are dealing with a good amount of debt, multiple monthly late fees and delinquent payments, your credit score is definitely taking a hit. Debt consolidation with a manageable payment you can afford can help rebuild your credit score. Keep in mind, though, that while paying off your debts will help repair your score, the process of obtaining a debt consolidation loan will initially reduce your credit score. The allure of debt consolidation loans is in being able to pay off multiple creditors, reducing them to one monthly bill. The problem is that debt consolidation is only a quick fix to a much bigger problem: your spending habits. While debt can happen for a number of reasons, including living beyond your means, job loss or expensive medical circumstances, debt consolidation doesn’t teach you how to change your spending habits, manage your money and develop a savings plan. 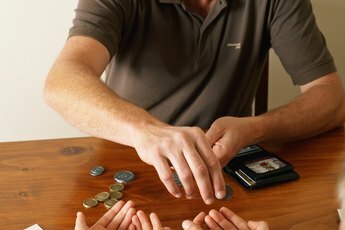 Good money management will leave you better prepared for unforeseen circumstances. 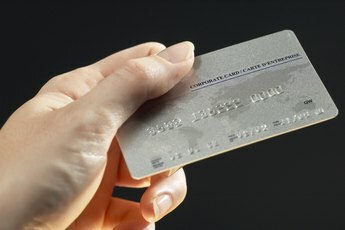 Once you have all your credit cards paid off, you have to eliminate your dependency on them and avoid the spending temptation. You need to do your homework before signing your name to a debt consolidation loan. Lenders are taking a risk in lending money to someone with a low credit score and mounting debt, and they will use the risk to justify high interest rates and excessive fees. Make a list of all your debts and add up the monthly payments to make sure the consolidated payment is actually lower than all your multiple payments. Read the fine print from any lender and ask questions about anything you’re not sure about. Once you decide on a lender, research the company and check with the Better Business Bureau to make sure the company is reputable. A debt consolidation loan might seem like the only option left, but there may be several other options to consider. If you own your own home, you might be able to use a home equity loan to get your debt under control, and if your credit score hasn’t taken too much of a dive you might even be able to obtain a personal loan from your bank. Both of these options typically come with lower interest rates than debt consolidation loans, but again, make sure you can afford the payment. In a worst-case scenario, you might wind up living with Mom again if you can’t make the home equity loan payment. 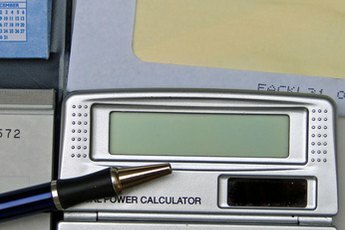 Will Debt and Bill Consolidation Affect My Credit Rating?